Hero Rocket Games – Fun. Anytime. Anyplace. 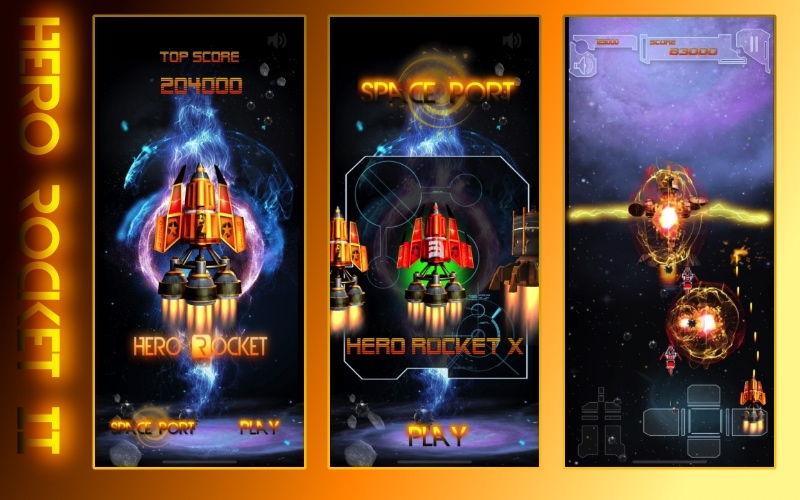 Welcome to Hero Rocket Games and mobile apps. Our goal is to provide fun micro-moments throughout your day when you can play games so simple and casual that you instantly enjoy, yet challenging to master. Tap Dash Fast on the App Store is a competitive game best played in a group. Players compete at parties or in office environments to see who has the fastest reflexes in a game that is simple to play but addictively competitive. Players take turns taping the buttons in rapid succession to determine who can score the highest number of “Fast Dash Taps” in 10 seconds. Only the highest recorded score counts. If you’re not first, you’re not fast! Throughout history man has often resorted separating the best from the rest through test of speed. Whether it was the fastest gun in the west, the first nation to place a man on the moon, the fastest car around the track or the fastest man in the olympics, tests of speed provide an undeniably objective measure of competitive performance. 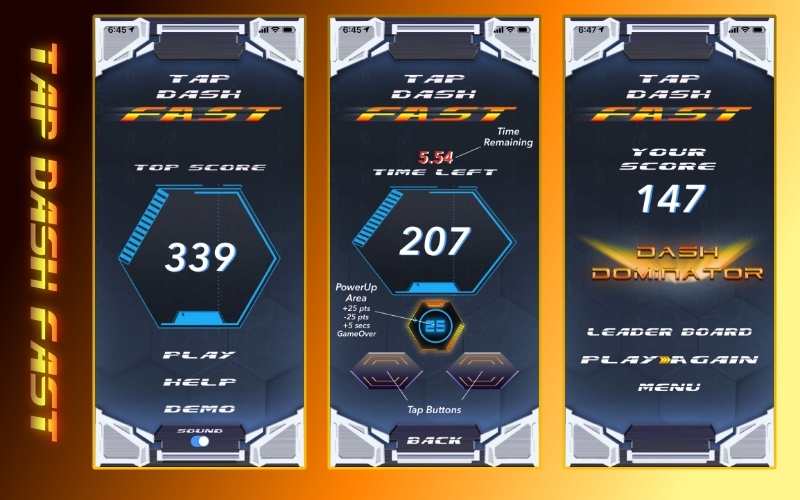 Tap Dash Fast is a simple but competitively addicting game that can be played anywhere and anytime by friends or co-workers to decide who gets that free afternoon off from the boss, who get’s that last slice of pizza, or simply…who’s the fastest – the best. The goal is to post the top score. There is a leader board. It contains just one score. The top score. All the rest don’t matter in Tap Dash Fast. Welcome to the Hero Rocket Games news and discussion page. Beginning in 2019, stay tuned for ways to get free access to our games as well as exciting opportunities to compete for prizes!